Respect for and protection of the environment and product quality always go hand-in-hand here at Mammarancia. For this reason, over the years, we have focused on gaining certification and awards aimed at ensuring, and further strengthening, the properties of our oranges and all our fruit. Mammarancia oranges are certified as organic. We exploit the natural fertility of the soil without using any synthetic or genetically modified products. This guarantees a high-quality, healthy and completely natural product. 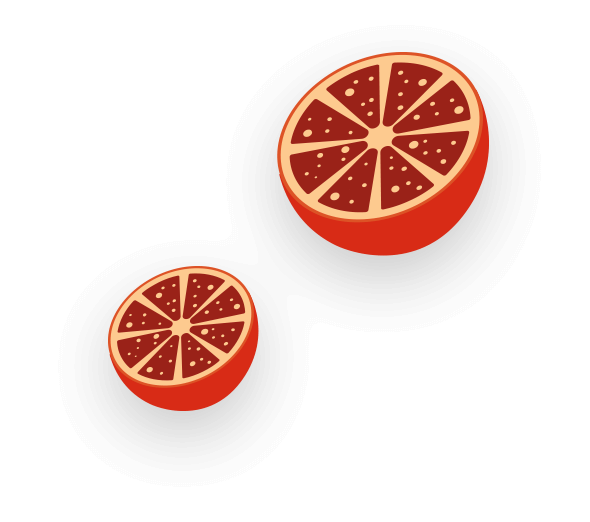 Mammarancia blood oranges are IGP-certified. An accreditation awarded solely and exclusively to products whose quality depends on the excellence of the geographical region in which they are produced. 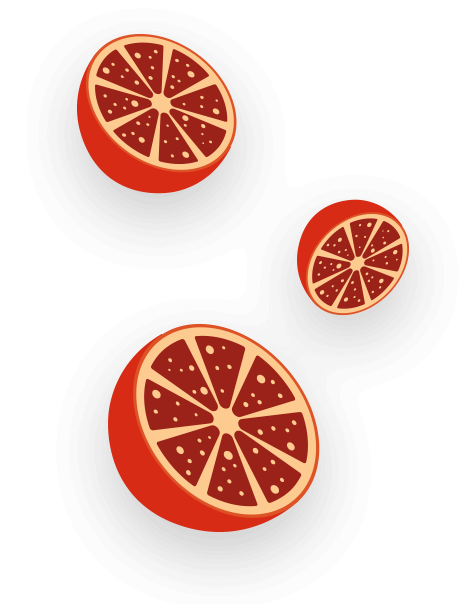 Our blood oranges are also protected by the Consorzio Arancia Rossa di Sicilia.